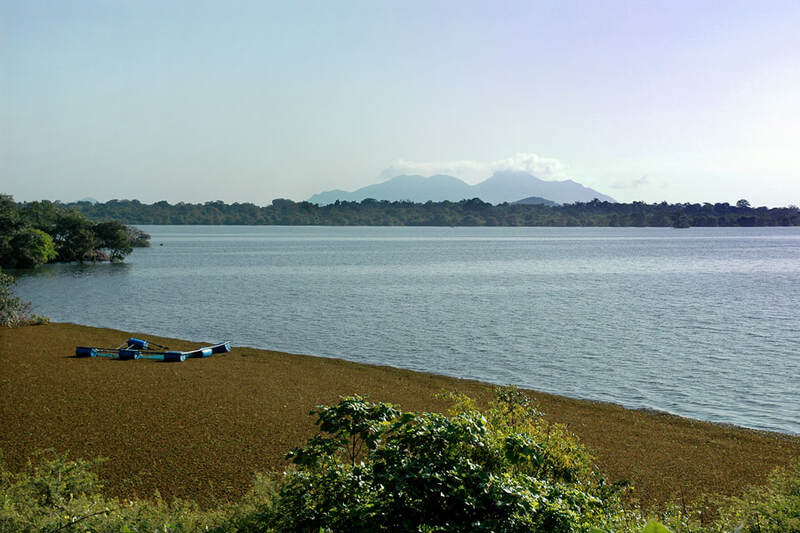 Though not the largest ancient reservoir in Sri Lanka, the tank known as Kalawewa is considered to be a major achievement of the ancient Sinhalese hydraulic civilization and of utmost historical importance. There are several reasons for the extraordinary significance of the Kalawewa. Firstly, it was a masterpiece of exact engineering calculation. Secondly, it was the first time that another river system, that of the Kala Oya, was utilized for irrigation of Anuradhapura, which is located at the Malwattu Oya. Thirdly, the history of the construction of Kalawewa is intimately connected with the most famous case of patricide in Sri Lankan history.